Hi! Thanks for visiting! My name is Kanesha and I am passionate about Paparazzi!!!!! In September of 2012, I began seeing a friend’s Facebook posts about Paparazzi. Being the inquisitive person I am, I inquired. I was like…WITW is Paparazzi? She began telling me about the company and I was thinking, “Here comes the sales pitch!” It came, but not in the typical way. She invited me to go to her website to see the jewelry she sold. Then she said, “Everything’s $5!” I was like…”What?!?! ?” I couldn’t believe it!!!!! $5 jewelry!!!!! OMG!!!!! After I visited her website, I spoke with her again and she sent me the 3 items I ordered. When I received them, I was sold!!!!! It really didn’t take much to convince me!!!!! I LOVE TO SHOP!!!!!! I am always searching for a true bargain!!!!! Being the shopaholic that I am, I’m in the habit of buying jewelry for every outfit (even if I haven’t purchased the outfit yet).  ;-) Now, I am definitely able to feed my habit—My $5 Habit!!!!! Are you hungry???? ?